With an average GDP growth of more than four per cent for the whole continent, total estimated wealth of High Net Worth Individuals (HNWI) and Ultra-High Net Worth Individuals (UHNWI) from Africa now exceeds US$2 trillion. 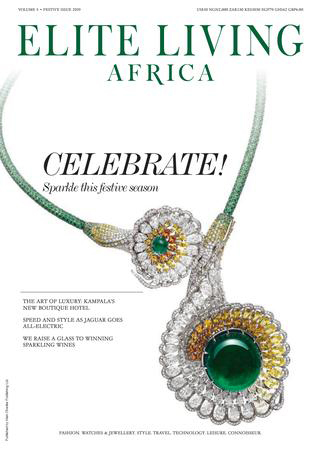 This impressive growth is being reflected in sales of luxury goods and services to extremely wealthy Africans, both within the continent and in desirable overseas locations such as London, New York, Paris, Milan and Dubai. 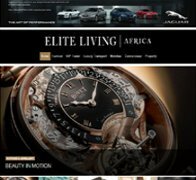 Brought to you by a publishing house with an ABC-audited circulation covering 47 African countries, Elite Living Africa is uniquely positioned to offer a targeted solution that will help local and global luxury brands tap into this massively lucrative market.